Urban and community forests are the trees, plants and associated ecosystems anywhere where people are - country roads, new developments, small towns or large cities. While the goals of traditional forest management and urban forestry may be similar: to grow, harvest and replant trees that are suitable for their location; the products from that management are quite different. The products from traditional forestry and silviculture are wood, building materials, paper and more, created from the trees grown in forests. 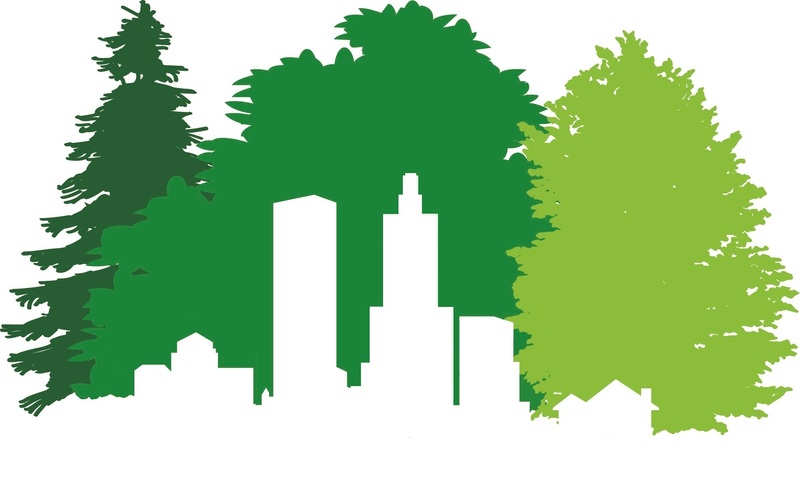 The main products from urban forestry are trees that are healthy, live long and are structurally sound, created by trees that are growing in and around people and their infrastructure. But urban forestry is about more than trees. Soils, air and water are also necessary to support wildlife, a clean environment and a healthy home for humans. And trees help provide those services. Technical assistance with and through the county forest rangers in all NC counties.